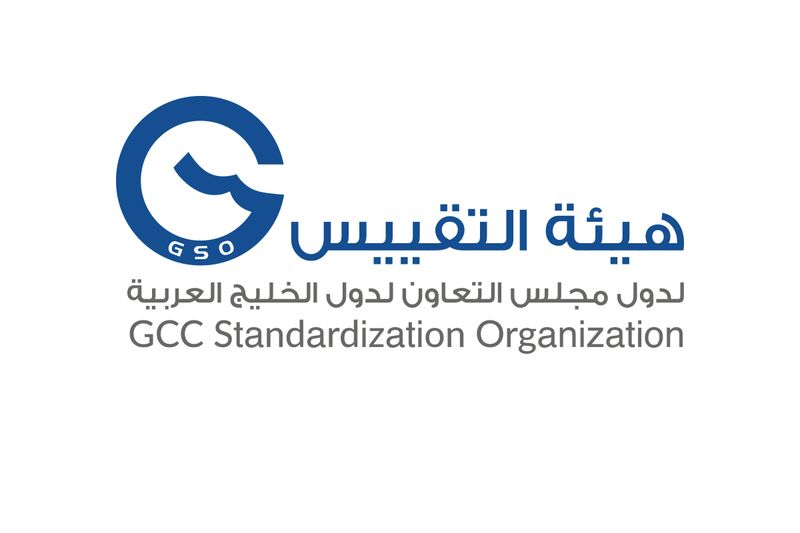 The GCC Standardization Organization (GSO) is participating in the celebration of World Metrology Day, which falls on 20 May each year, and is celebrated this year under the slogan ” Constant evolution The International System of Units (SI Unit)”. On this occasion, I would like to extend my sincere congratulations to all staffs in the National Standardization bodies of Member States, and especially those working in the field of metrology, emphasizing the role of metrology in various aspects of everyday life, especially the International System of Units “SI Units”. The International System of Units (SI) is the set of accepted units for all measurement applications worldwide. Since “SI” was given a name almost 60 years ago, it has been agreed that improvements will be made whenever possible to take advantage of scientific progress in measurement techniques and to fulfill New requirements in the field of measurement. It is expected that in November 2018, the General Conference on Weights and Measures (CGPM) will agree on one of the most significant changes to the international system of units (SI), which will depend on a set of definitions related to laws of physics, a historical change towards the use of the laws of nature in the definitions will terminate the link between the (SI) system, and the physical artefacts. The kilogram will be linked to the exact value of the Planck constant rather than the international prototype of kilograms, following the revision of the International System of Units (SI), as decided by the first meeting for (CGPM) in 1889. The unit of mass “kilogram” of the seven basic units of the International System of Units (SI), whose definition is still based on the physical prototype currently maintained at the International Bureau of Weights and Measures (BIPM) in Paris. The disadvantage of this definition is that it refers to the mass of a piece made of Platinum and Iridium, and by their nature cannot be completely stable over time. Over the past 200 years, the ambition of the metric system has been to provide universal access to the agreed basis for global measurements. The definitions expected to be agreed in November 2018 will be another step towards this goal and are based on the results of the research on the new measurement methods used and this aspect has been given considerable attention to ensure that these new definitions are compatible with the current definitions at the time of implementation of the change. The changes will be unnoticeable for all but those whose work requires the realization of the unit of measurement. These changes in the definition of the International System of Units (SI) has a great advantage of being able to keep up with future developments in measurement techniques to meet the needs of users in the future because it is firmly based on the laws of physics, the new definitions will use the rules of nature (natural Phenomena) to create rules of measurement linking in atomic and quantum measurements with those at the macroscopic level. 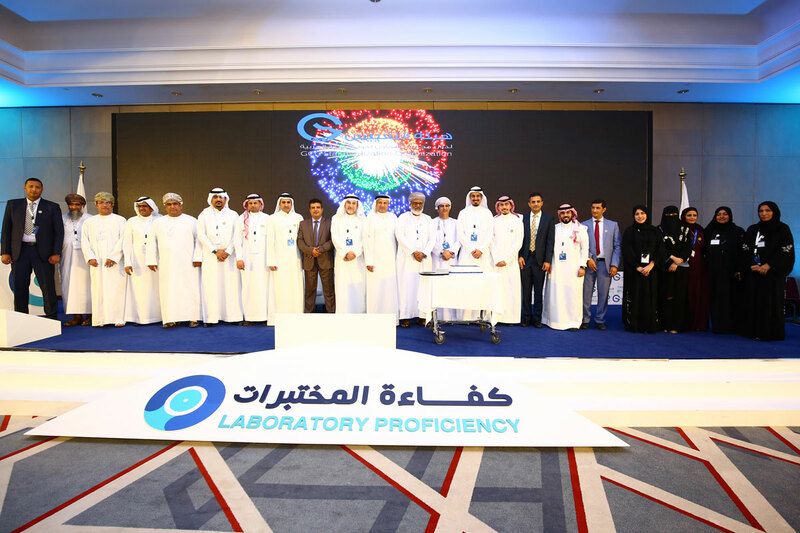 The acceleration of scientific development in all fields requires the provision of national Measurement Standards with new technologies that support new technological trends in all fields, which will lead to significant future challenges to provide these measurements. 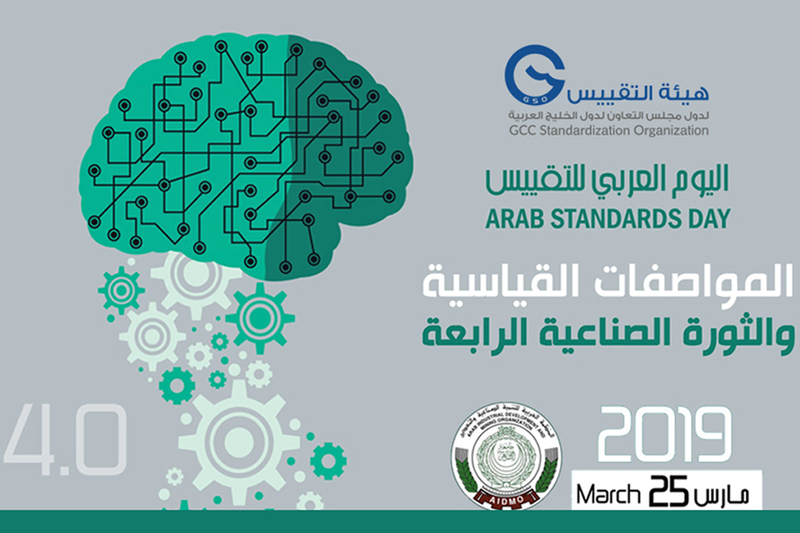 In this context, the GCC standardization organization has made achievements in various standardization activities, including metrology, by strengthening the technical capacities of Member States with a view to enhancing the efficiency of national measurement laboratories and attain the international recognition of measurement and calibration capabilities (CMCs). 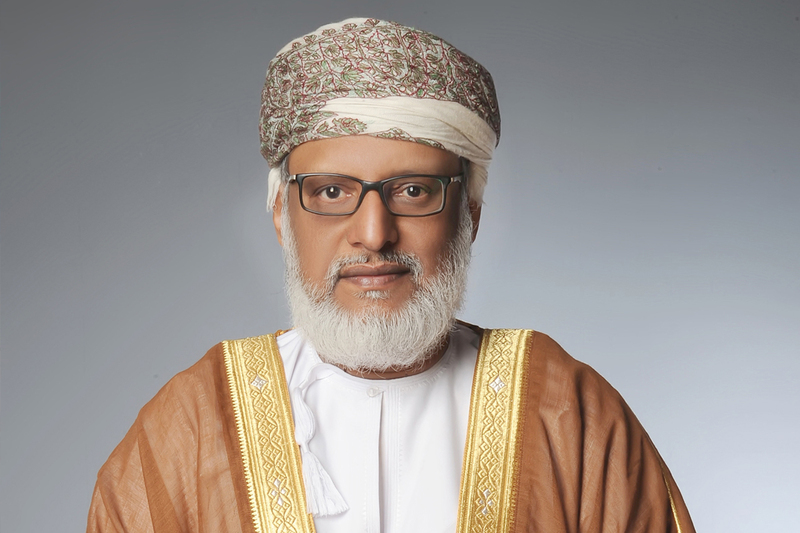 (GULFMET), which has been internationally recognized as an (RMO), has been established as an international recognition platform for calibration and measurement capabilities (CMCs) in accordance with the (CIPM MRA). The activities of (GULFMET) have achieved great success in terms of the number of inter laboratory comparisons recorded in the database at the International Bureau of Weights and Measures (BIPM), review the calibration and measurement capabilities (CMCs) of other regional metrology bodies, the effectiveness of its technical committees and the international support it receives, in particular from the International Bureau of Weights and Measures (BIPM) and similar regional bodies. On this occasion, we congratulate the of the Metrological staff of Member States on this day which. recall the great efforts to seek reliable and confidence recognized calibration and measurement capabilities (CMCs). I ask Allah Almighty to help us and all staffs in the field of metrology to achieve the goals and aspirations of their countries to reach advanced levels in the field of metrology and to highlight the importance of this activity and its effective role in all areas of life. Peace and Allahs Mercy and blessings be upon you.